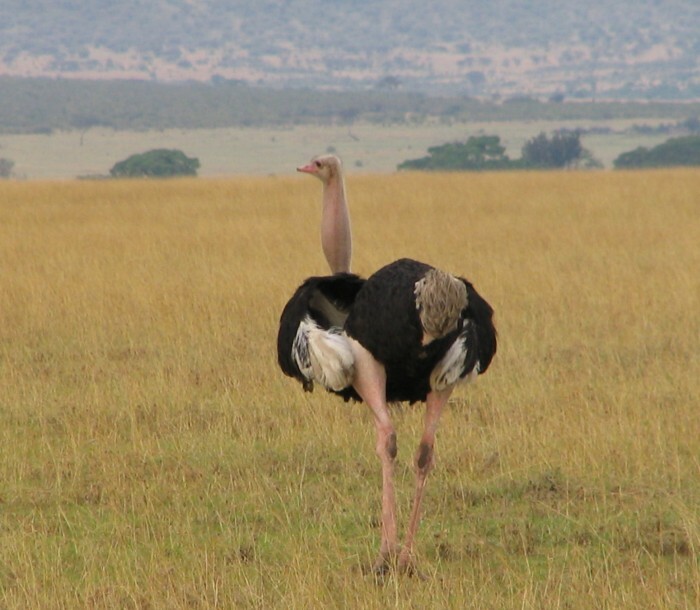 Amboseli National Park is situated at the foot of Mount Kilimanjaro, the tallest mountain in Africa. 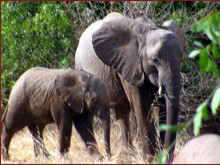 Africa’s largest elephant herds live in this park. 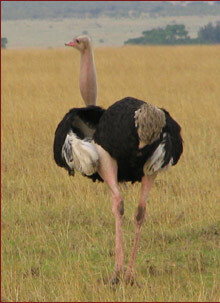 You can also expect to see lions, hyenas, wildebeest, zebra, impalas and other species of wildlife. You can visit a Maasai village for an extra fee. Tsavo National Park is Kenya’s largest national park with an acreage of approximately 20,000 km squared, the size of Switzerland. 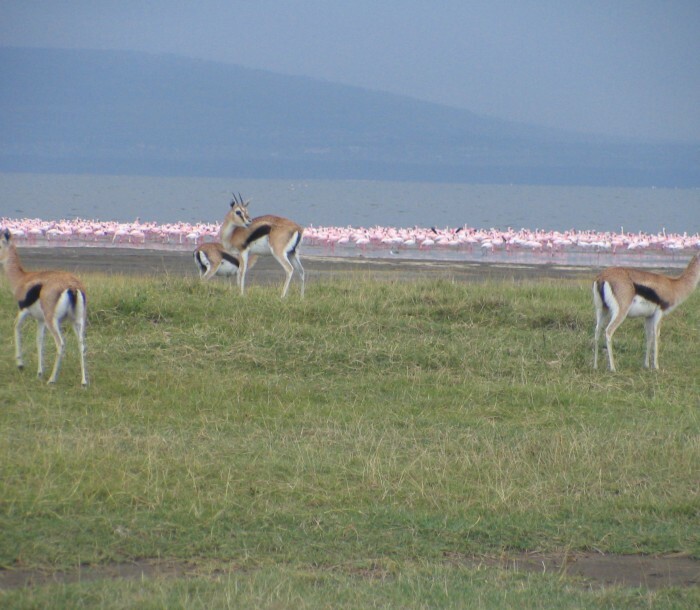 Tsavo Natonal Park is very scenic with views of Mzima Hills and the spectacular Mzima springs. 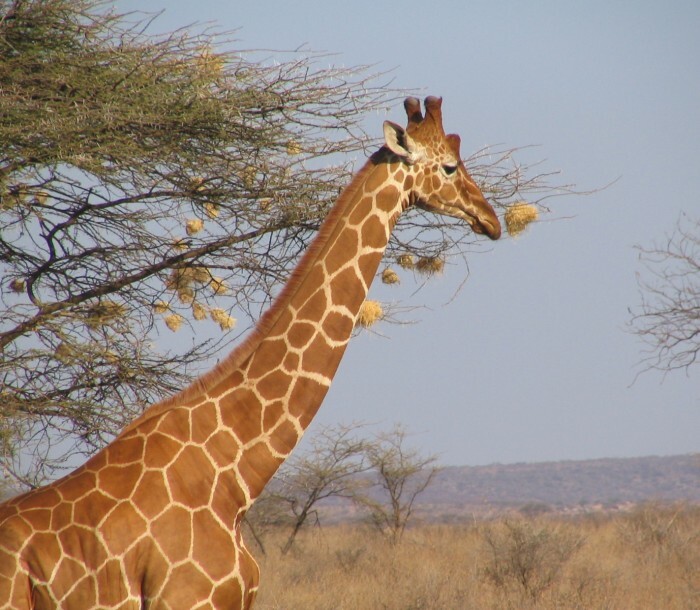 Tsavo is home to elephants, lion, leopards, rhino, zebra, ostrich and many species of antelope.